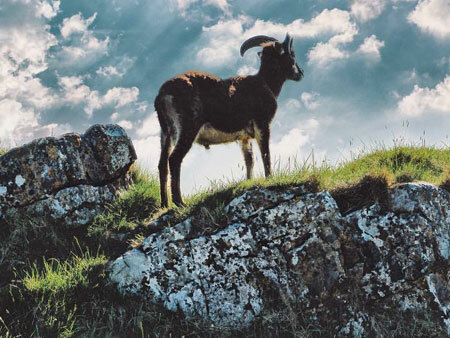 Explore one of Britain’s most spectacular natural landmarks. From its awe-inspiring cliffs to its extraordinary subterranean stalactite show caves. 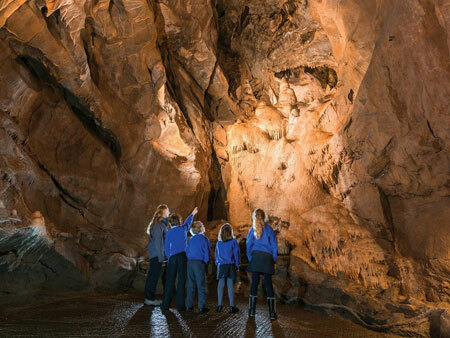 Cheddar Gorge & Caves holds many fascinating secrets about our prehistoric ancestors, and is an international centre for caving and rock climbing. Calling all explorers! At 400ft deep and 3 miles long, this is England’s largest gorge and with its spectacular pinnacles and beautiful caves, it’s just waiting to be discovered! 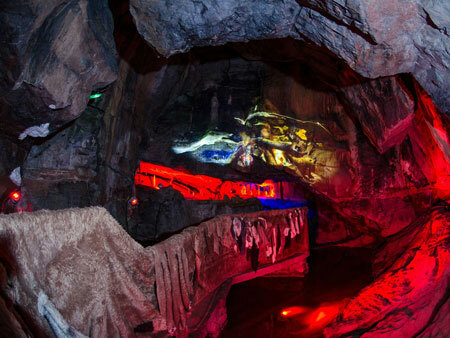 Get ready to explore the mysterious chambers of a cave that’s over 500,000 years old! 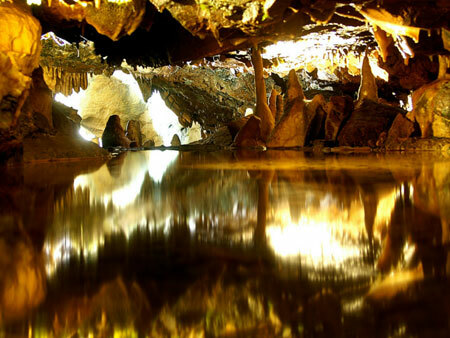 Duck into secret caverns, see the ancient elders’ meeting chamber, and prepare to be amazed at the incredible vistas created by stalagmites and stalactites. 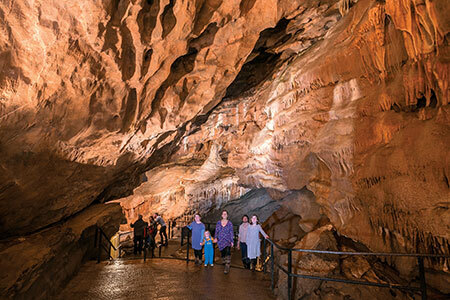 Excavated in the late nineteenth century, Gough’s cave is the largest of the show caves and is widely considered to be one of the finest in the country. The formation of this cave began over half a million years ago, when river water started dissolving the limestone rock. The resulting cathedral-like caverns are decorated with unbelievable rock formations; you’ll be astounded by the soaring chambers of St Paul’s Cathedral and the towering spires of Solomon’s Temple. 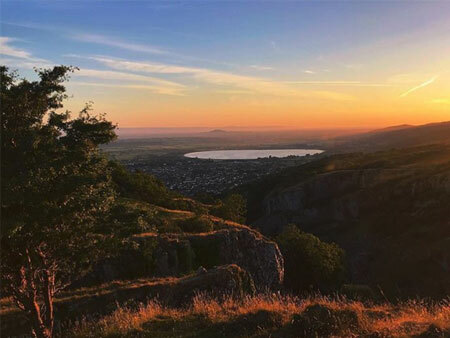 With a history stretching back over hundreds of thousands of years, many artefacts of great historical importance that shed invaluable light on our ancestors and how they lived have been found in Cheddar Gorge and it’s caves. 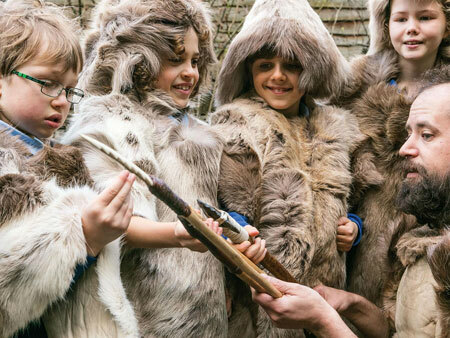 Re-imagined in 2016, the museum tells the story of how our ancestors lived through a 40,000 year struggle for survival during the last Ice Age. 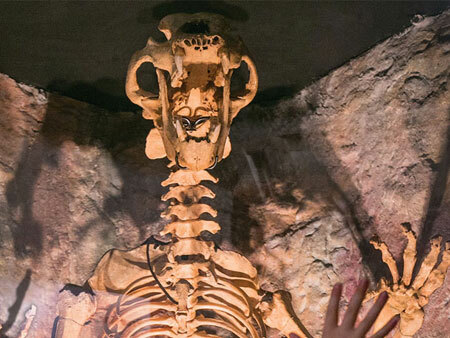 The Museum of Prehistory brings together the findings from past excavations and shows how they fit into the bigger, global history of our species. Some of Britain’s leading archaeologists, palaeontologists and anthropologists have helped us interpret this information in a way that is fun and informative for all! Walk in the footsteps of our ancestors in this spectacular multimedia experience. See the pioneering journey that took mankind from a primitive existence, to being the most successful species on the planet. Discover the ingenuity that saw our forebears master tools, weapons and fire to overcome fierce predators and a changing climate. 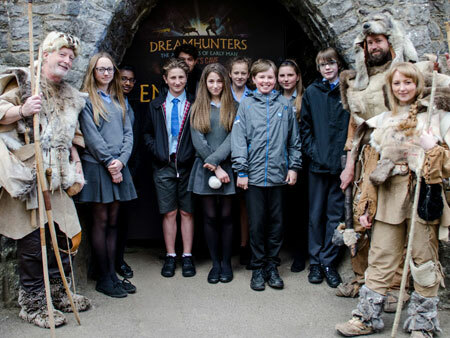 Set deep within the magical and mysterious chambers of Cox’s Cave, Dreamhunters tells a story like no other. State of the art projectors, sound systems and lighting see the life of early man projected and brought to life on the very walls of Cox’s Cave. 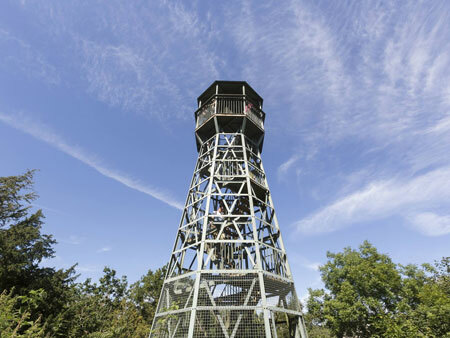 Please note that the Lookout Tower is currently closed for maintenance. 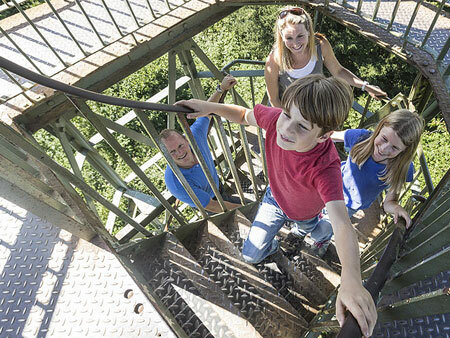 You’ll still be able to access Jacob’s Ladder and the Cliff-top Walk. We apologise for any inconvenience caused. Excess energy? You’ll soon burn that off climbing the 274 steps which make up Jacob’s Ladder, and there are 48 more to get to the top of our unique Lookout Tower. The climb is well worth the effort. You’ll be rewarded with magnificent views of the Mendips and beyond. To the south you’ll see the flat, lush water meadows of the Somerset Levels and to the north you’ll see the windswept plateau that runs for over 22 miles east to west! This is your ticket to adventure! 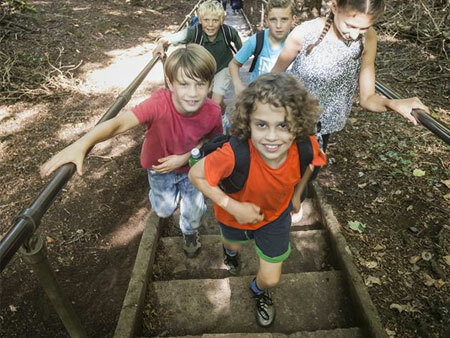 Set against the stunning backdrop of one of Britain’s most iconic landmarks, we’ll have you climbing up rock faces and exploring hidden, underground caverns in no time. Plus there’s a chance to experience our Escape Rooms, designed for teams of 2 - 6 people to find their way out of a series of puzzling encounters. Be bold. Be brave. You’re an explorer now. Make sure you stop off for a light lunch or delicious snack at our Costa Coffee. You can sit back, relax and just take in the beauty of your surroundings, we may be biased but we think this is the most perfectly placed Costa in the UK. Every cup of Costa Coffee is handmade by highly trained baristas. Open daily 1st January - 30th December. Closed 25th December plus 31st December. 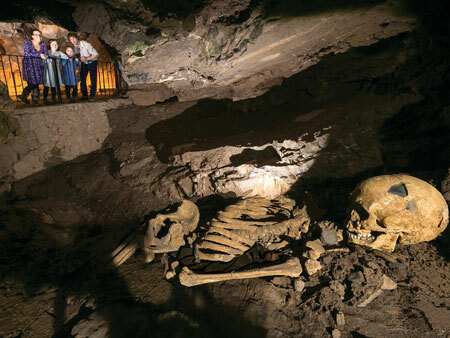 Please note that the last entry to all Cheddar Gorge and Cave attractions is 30 minutes prior to closure.